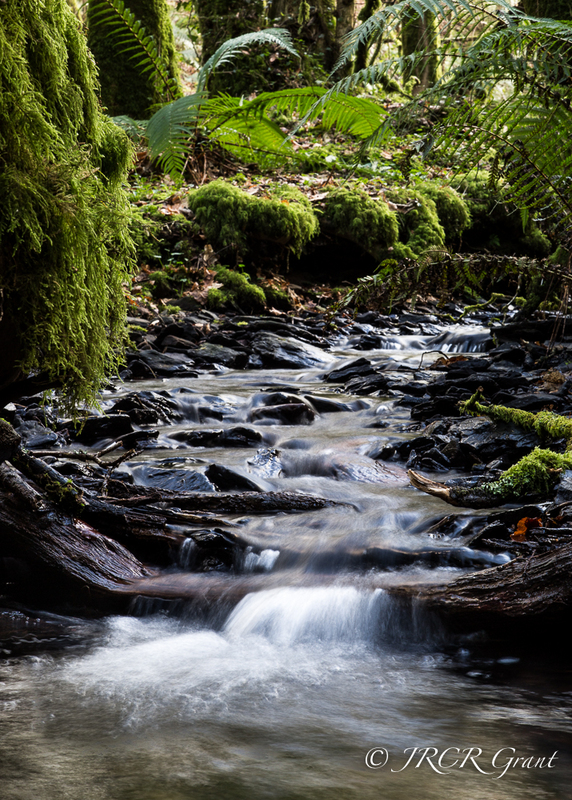 To close this week and wish you all a fine weekend, here is yet another image from Garryduff Wood. Its a great place to take The Hound as refreshments are served all day long. Nice cold and sparkling. It really is like being out in the wilds, but is right on the doorstep of Cork City. Oh the green! The cool water! Have a marvellous week-end, John! There was a light dusting (again!) but nothing to concern ourselves about… don’t want to get too excited but they are teasing us with a +6 this week!